VOIP Phones - Inner Net Inc.
GlobalPhone’s hosted Private Branch Exchange (PBX) service is a carrier grade service, engineered to run Fortune 500 companies. Our service is brought to you on a “hosted” basis, meaning you do not have to buy expensive equipment to hire technicians to manage it. Voice over Internet Protocol (VoIP) is used to carry voice transmission and offers unmatched benefits. 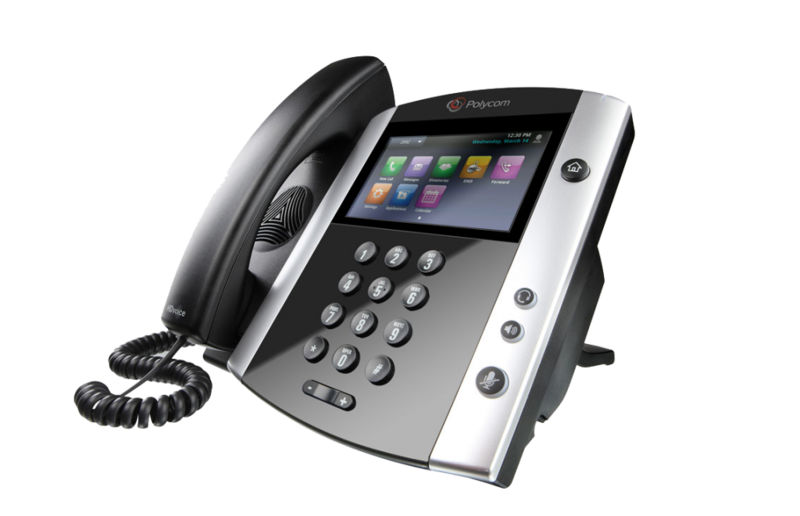 GlobalPhone supports native SIP trunking with equipment like Asterisk, Trixbox and Fonality. 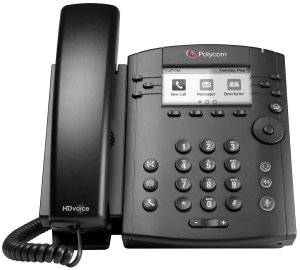 In addition, connectivity to legacy PBX systems is provided through standard VoIP Gateway Devices over internet links.